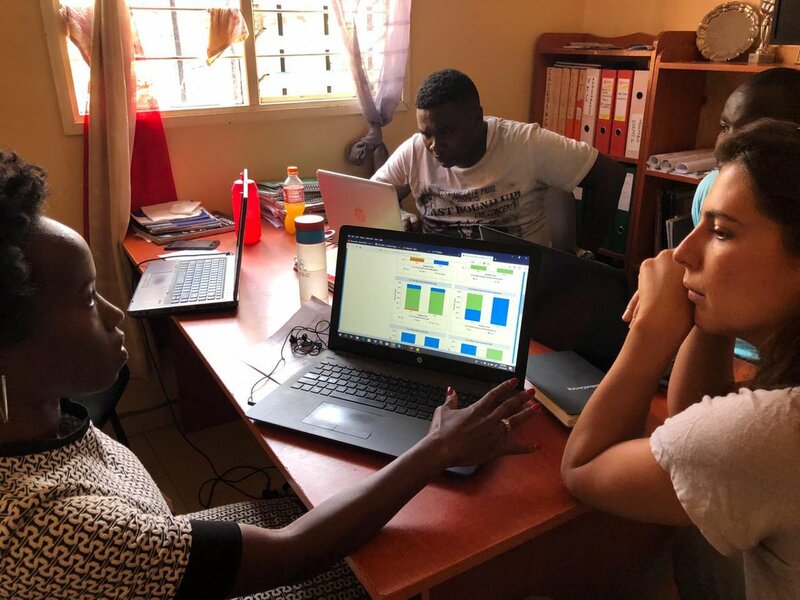 Vijana Amani Pamoja is run completely by dedicated volunteers, who commit their time and energy to helping young people in Nairobi exercise their bodies and minds on and off the field. 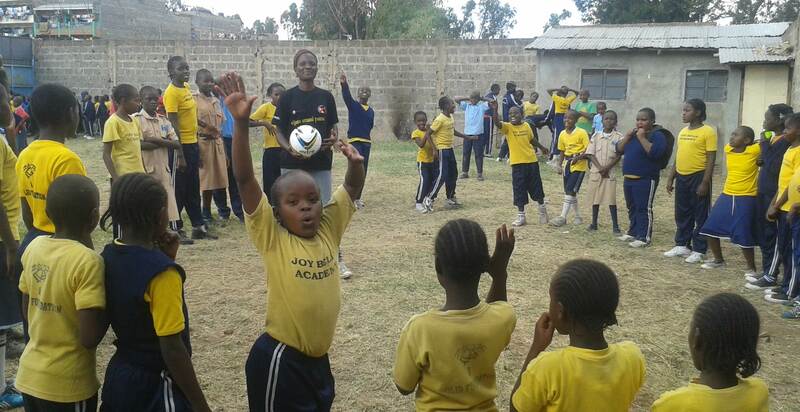 Through its football programme, Vijana Amani Pamoja educates young footballers on the importance of hygiene and issues relating to HIV/AIDS while at the same time training them to be healthy and active. 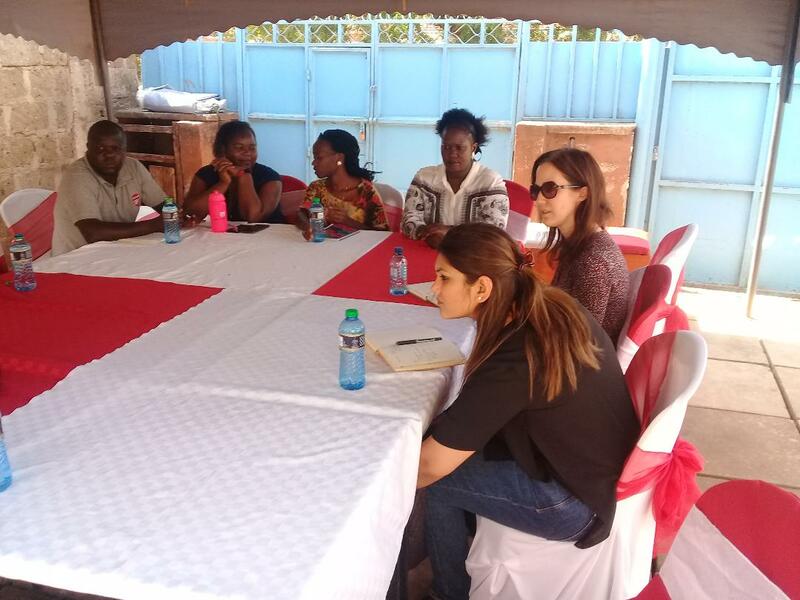 They are challenged to think creatively and critically and are encouraged to spread their knowledge to others in the community. 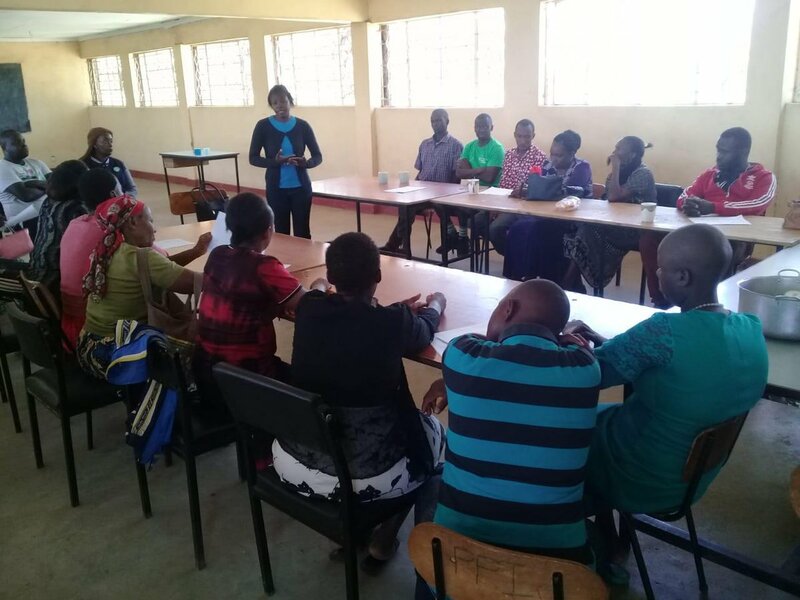 Vijana Amani Pamoja uses the curriculum developed by streetfootballworld network member Grassroot Soccer as a basis for its HIV/AIDS prevention activities.